Android phones and tablets have been rocking the mobile world nowadays which is great and lot of chat application are around now but knowing the best android chat app matters which will not give you problems at all. These chat apps are really taking over the messaging world and holding it firm, am very sure it has been a long time you have type a text message to a friend who is one of your contact on one of your chatting apps. In this post I will show you 6 most wanted and used chat apps for android users so you won’t be able to miss out in any way, if you really love chatting you can decide to have all this chat apps on your android phone, yes it all possible. WhatsApp is a very common and famous chat app for android but it is not only for android user, whatsapp is also available for almost all smartphone and recently also on all java phones, it is available on Nokia, BlackBerry, iPhone, Bada and so on. 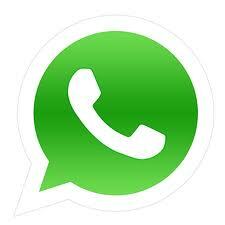 This whatsapp chat app is a must have for all in your smartphones. it is the quickest way to message a friend and no need for logins it is attach to your cell phone number and your phones so once a message enters you will receive it instantly. The apps also tells you when your contact is online or offline it also allow have the app for free totally but you can also pay for the app which is just one dollar a year which totally worth it. but you can also have the app for free since the payment has not been made compulsory. Ebuddy messenger is one of the oldest chat application and it still keeps providing one of the best in providing a union (as i call it) of the most common social networks and sometimes some mail sites such as Orkut, MSN, Facebook, Yahoo, AIM, ICQ, GTalk, MySpace & Hyves which is great for user to do all social media all in one app. so if you have this app you don’t need to have these social media apps one by one. 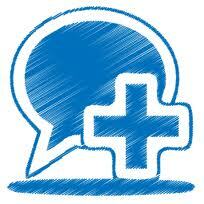 A great messenger or chat app for android users. 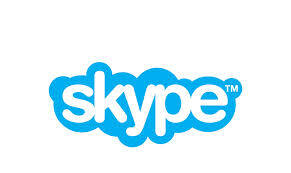 I personally I really skype, it a most have for android users, it also allows you to do video calls and message chats which to me is great with amazing features for free, you can make phone calls from your computer with skype must you must have skype credit for that. It a great app you should try them out. 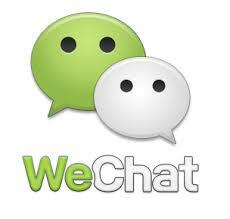 WeChat is another great chat app for android users, the chat app is available in some countries which allows you to chat with your contact, the app is available in two version which is the free and the pro version but the free version is also gives you features to voice call, chat and even video call for free. 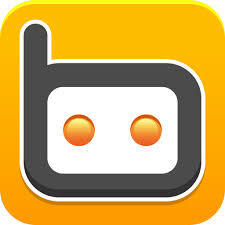 You should this app out its one of the best chat app for android users. These is another very great app which allows you to add unlimited contact as far the contact as installed the app on it smartphone, the app is also available in some OS such as Android of course and iOS platform which is great for you to have good contact from different mobile platform. 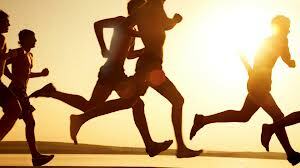 The apps allows you to send unlimited messages to your contacts and also allows HD video calls all for free. This is another great chat app which is available for android devices, you can just download the app for free and chat with friends who have the contacts and you can exchange anything on these chat app such as photos, songs, document and files. 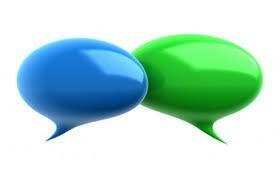 These apps allows you to have a quick and faster experience when chatting. I tried Ebuddy earlier, is it still that good? I heard it’s gonna shut down in some time! I love whatsapp and it has been working great for me. thanks for mentioning the others, i might try them out also. Nice post! But is there any other way of using chat apps without bluestack. Hi there! It’s a really nice list. I use whatsapp and recently started using photo4tune and love it more. It has amazing features like self destruct photos, fire messaging, creating events and inviting friends and sending texts anonymously. You should definitely check it out on Google Playstore!